Without a device able to manage the power and processing capabilities, an electronic device is not a useful device. But yes, both areas are generally complex to integrate into a system. That’s why we have created the Rhomb.io cores. Those boards are a key part of our standardized modular hardware platform and are designed in order to manage and supply the power needed to the entire system. Furthermore, each Core module integrates a powerful microprocessor able to run complete Operative Systems or RTOs. 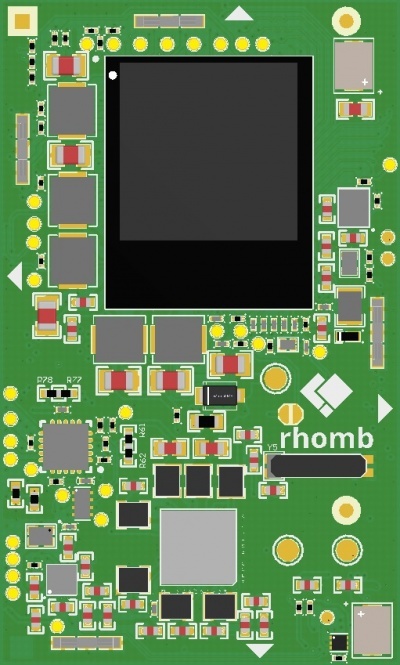 From ARM to x86/x64, the Rhomb.io Cores offer all you need to build a modular and powerful electronic device. Here you will find all the information you need about the Rhomb.io Core modules. This page was last modified on 5 February 2019, at 09:43.